A US bankruptcy court has approved billionaire Eddie Lampert’s controversial $5.2bn (£4bn) takeover of troubled US retailer Sears. The plan, announced in January, could keep more than 400 stores open and preserve up to 45,000 jobs. It was the only proposal that offered to keep the company, which was once America’s largest retailer, in operation. But some creditors had urged the judge to reject the deal. They said Mr Lampert, the firm’s chairman and former chief executive, had no viable business plan, and they would recover more money if the firm was liquidated. Despite the court’s approval of the takeover, Sears continues to face “major hurdles”, Moody’s department store analyst Christina Boni said. “Scale, which is a critical to competing in retail today, will be lacking and its core customer proposition still remains in question,” she said. Once a mainstay in American shopping malls, Sears, which also owns Kmart, has closed almost 3,000 stores and cut more than 250,000 jobs since 2007. It filed for bankruptcy in October, seeking court protection to reorganise its debts or sell parts of the business. Critics say the retailer firm took on debt and other obligations that prevented it from investing in the business. 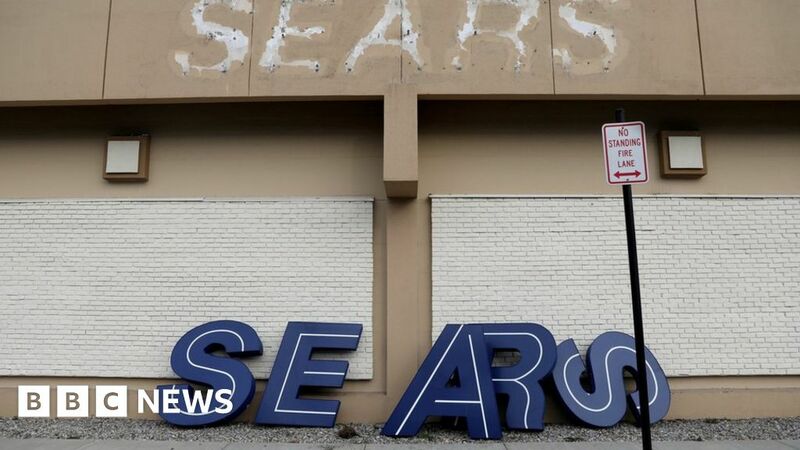 They have also criticised Sears’ decision to spin off some of the most valuable parts of the business, including property. Mr Lampert’s hedge fund firm, ESL Investments – which lent money to Sears and also invested in the spin-offs – has maintained those transactions were transparent and fair. Creditors had raised questions about the deals, accusing Mr Lampert of being “hopelessly conflicted”. What went wrong at Sears? But analysts said it was unlikely the court would act on those objections and reject a deal that would keep the company alive. Nevertheless, the practices face increased scrutiny outside of bankruptcy court, amid a wave of retailer failures in the US. November 5, 2018 Comments Off on Iran Sanctions and Oil Prices: Who’ll Feel the Pain?